Beverage retail giant, Coca-Cola Great Britain has released a new advert made using its 100 per cent recyclable bottles. Entitled Love Story, the new advertisement follows the tale of two plastic bottles who are able to fall in love thanks to being recycled over and over again. The aim of the ad is to highlight the value of packaging, the importance of recycling, and to reinforce the fact that Coca-Cola’s packaging is 100 per cent recyclable and can therefore be recycled many times over. However, what makes this new ad unique is, the entire set is created from recyclable materials; most of it, Coca-Cola’s own packaging – in fact, 1,500 Coca-Cola, Fanta, Sprite, Smartwater and Honest bottles and cans were used during the ad’s production. By the end of 2017, 35 million Britons will have viewed the advert via cinema, digital and/or social media platforms, meaning the positive recycling message will have been communicated to each of those people. “The beauty of Love Story is that it reminds people our packaging is valuable, as it can be recycled into more packaging over and over again. All of our packaging is 100% recyclable and has been for some time now. 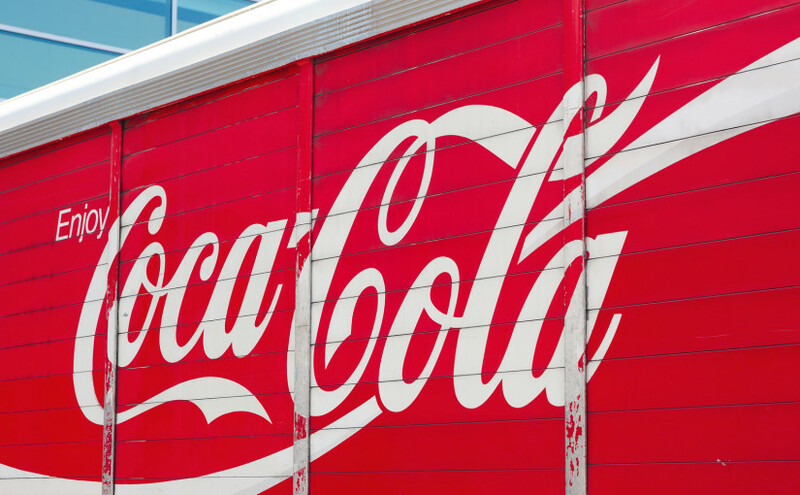 Love Story is part of Coca-Cola Great Britain’s recent sustainable packaging strategy, in which they are aiming to increase the number of recycled PET in bottles from 25 per cent to 50 per cent by 2020.